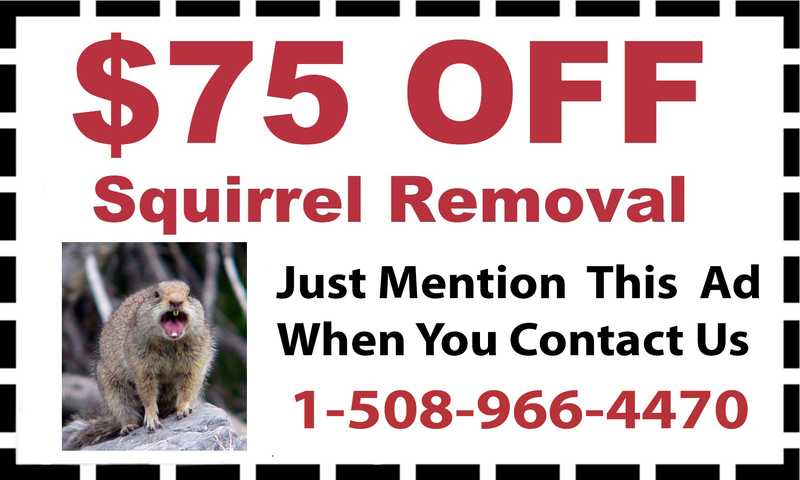 D & T Pest and Termite Control Inc provides superior pest control in Ashland, Massachusetts. 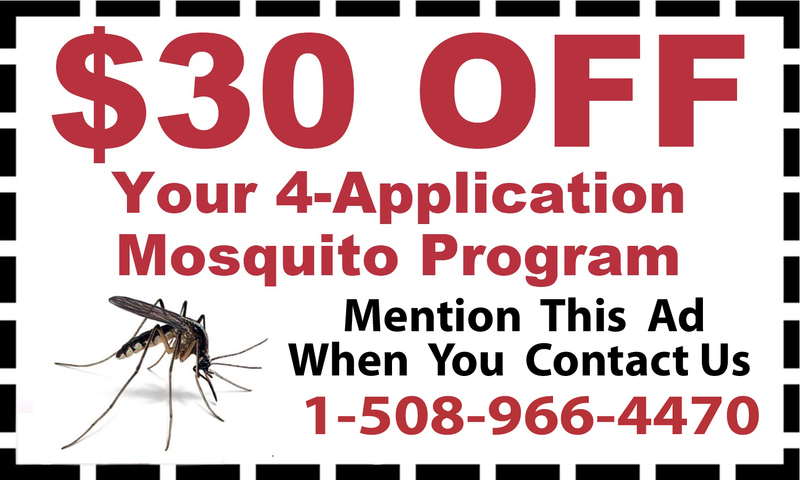 Using safe and effective pesticides and removal methods, D & T Pest and Termite Control Inc gives you targeted pest control in Ashland for the pests invading your home. If mice or rats have invaded your home or business, don’t let the pests spread disease and damage your property. 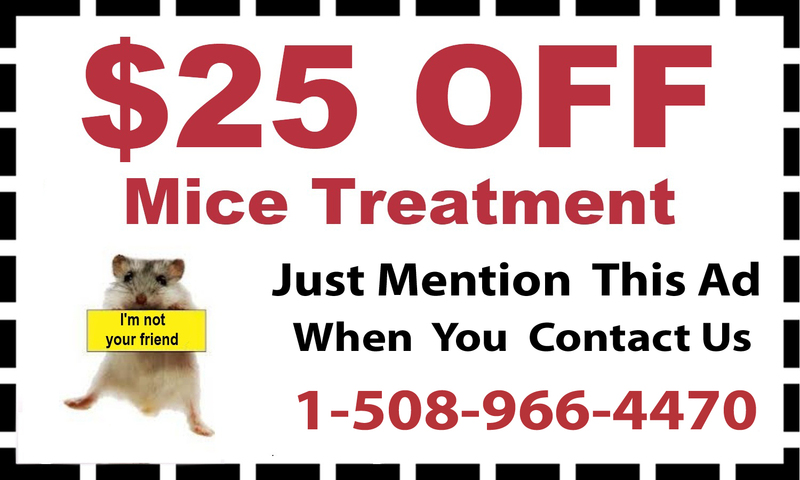 Call D & T Pest and Termite Control Inc for mice treatment for residential or commercial properties. 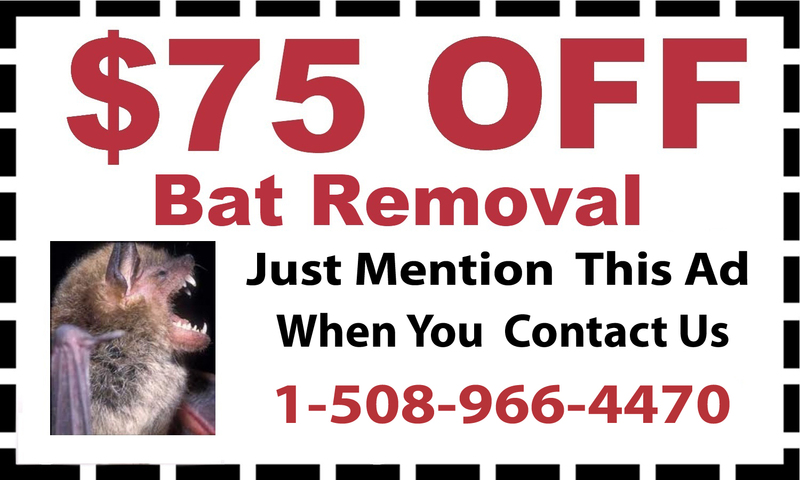 To control and eliminate vermin in your home, expert exterminators also provide bat removal and squirrel removal. 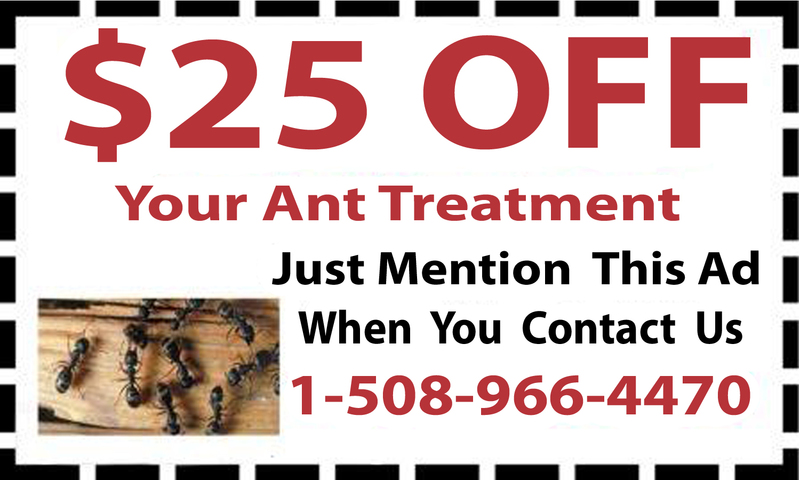 D & T Pest and Termite Control Inc also effectively destroys bugs in your home, including carpenter ants, mosquitos and tick treatment. Bees can also be a serious risk in or around your home. 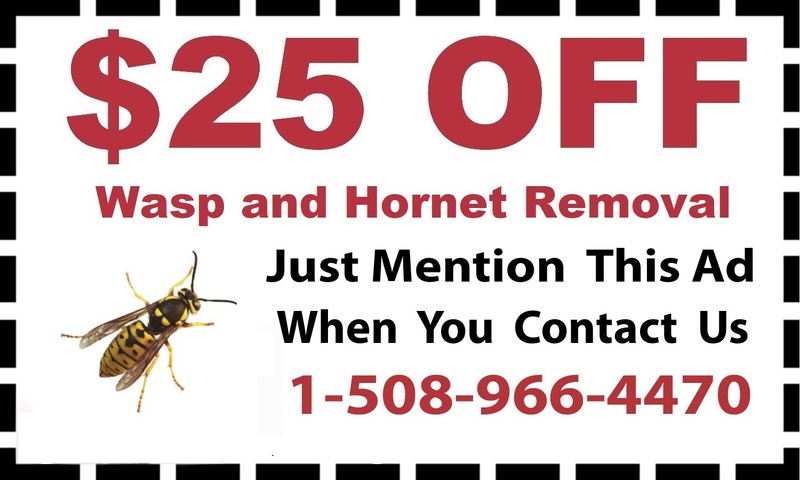 D & T Pest and Termite Control Inc conducts bee removal for all kinds of harmful bees, including yellow jackets, wasps, hornets and more. 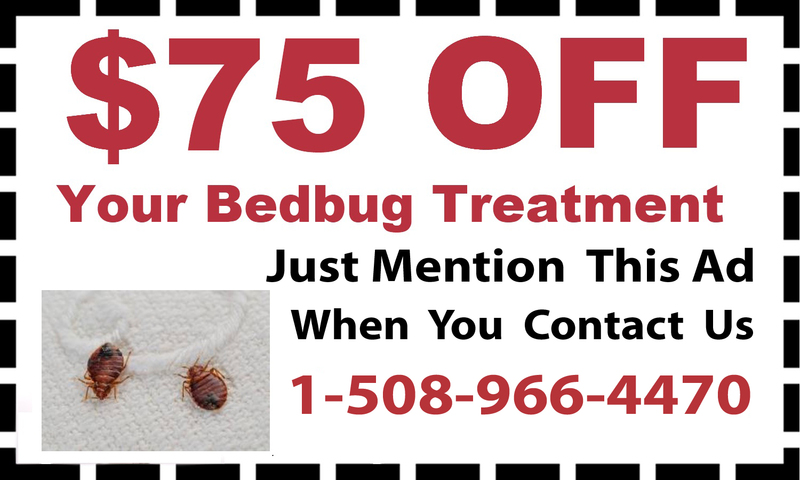 Keep your home clean and safe from pests. 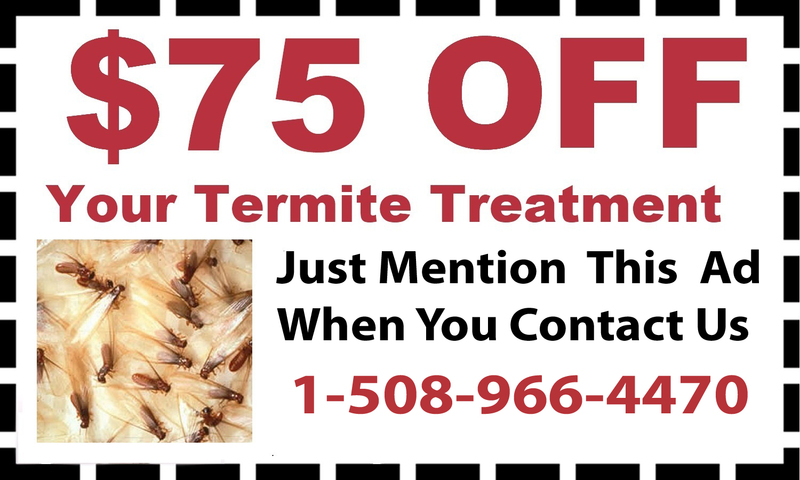 Call D & T Pest and Termite Control Inc at 1-888-BUG-OFF today to schedule any treatment, removal or pest control services for your home or business.